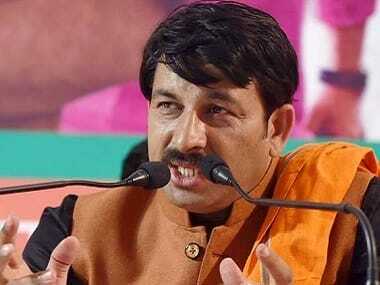 Delhi BJP president Manoj Tiwari on Tuesday said if the chilli powder attack on Chief Minister Arvind Kejriwal outside his office in the Delhi Secretariat is not fabricated, then it is condemnable and sought a high-level inquiry into it. 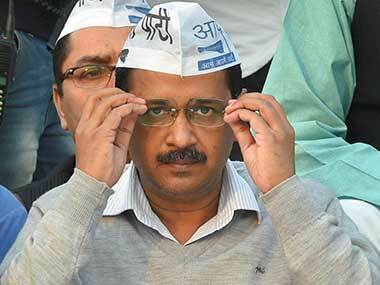 The Aam Aadmi Party (AAP) has described the attack on Arvind Kejriwal as "politically motivated". 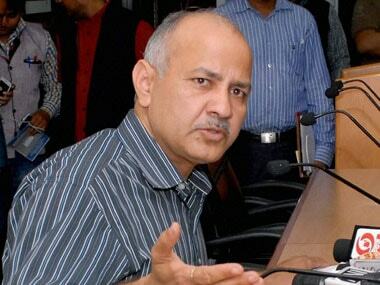 Manish Sisodia said the party and its members are not going to be cowed by the BJP's "petty" tactics. 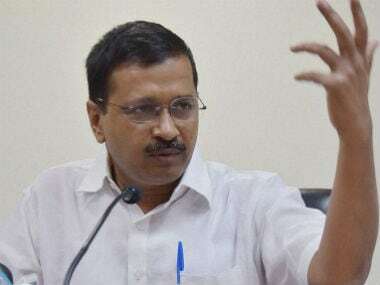 Delhi chief minister Arvind Kejriwal was on Tuesday attacked by a man armed with chilli powder outside the chief minister's office in Delhi secretariat. The deceased identified as Sohanveer Singh (35) was posted at Nand Nagar Police Station in Delhi. He was a resident of Bihari Pur village. Singh shot himself at around 5 am this morning while he was on duty. He was immediately taken to the hospital but was pronounced dead on arrival. 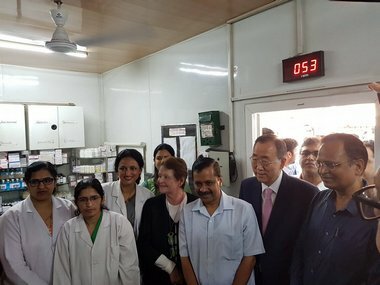 Two days after ending his dharna at the L-G office, Chief Minister Arvind Kejriwal on Thursday held back-to-back meetings at the Delhi Secretariat to review power and water supply situation in the city, before leaving for Bengaluru for treatment. Hours after Chief Minister Arvind Kejriwal called off his nine-day sit-in at the L-G office, a joint forum of Delhi government employees wrote an open letter to the chief minister seeking a meeting with him over the issue of their safety. 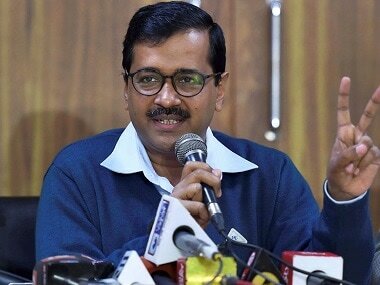 Kejriwal, in an angry letter to Narendra Modi, alleged that the prime minister was operating with the intention of paralyzing the Delhi government, since it wasn't run by the BJP. 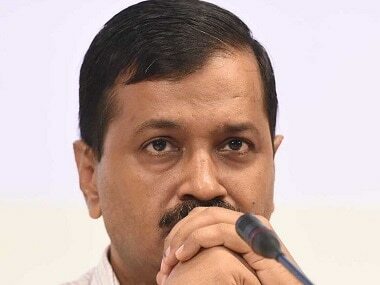 The Aam Aadmi Party (AAP) tweeted that Delhi Environment secretary (IAS) and DPCC Member Secretary (DANICS) didn't attend the meeting called by Hussain on pollution in Delhi.